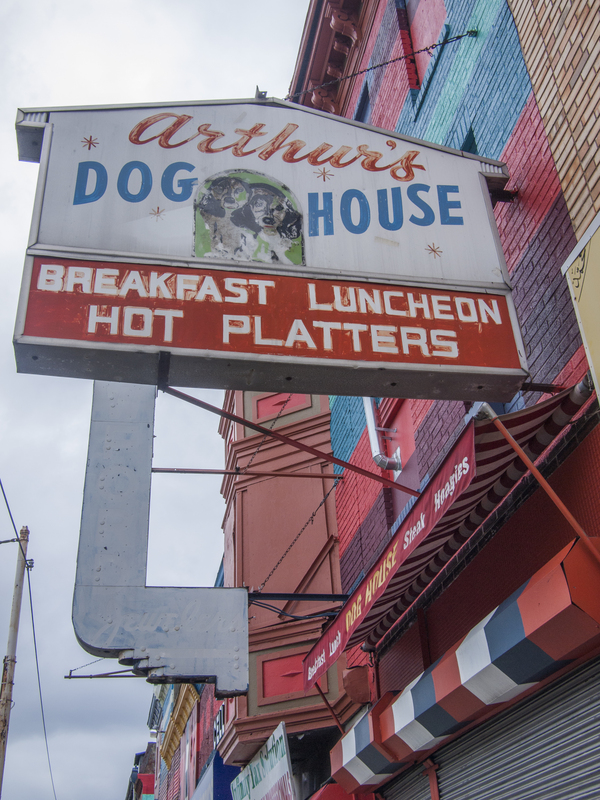 No restaurant name has ever sounded more appetizing than that of Arthur’s Dog House, who’s in? 03 August 2014. 12 Sep	This entry was published on September 12, 2014 at 6:40 am. It’s filed under North Philly, Philly Signage and tagged Haas&Hahn. Bookmark the permalink. Follow any comments here with the RSS feed for this post.